NetEnt has a sense of humour. Any iGamer who has ever spun the Scandinavian studios’ reels will be quick to point it out. 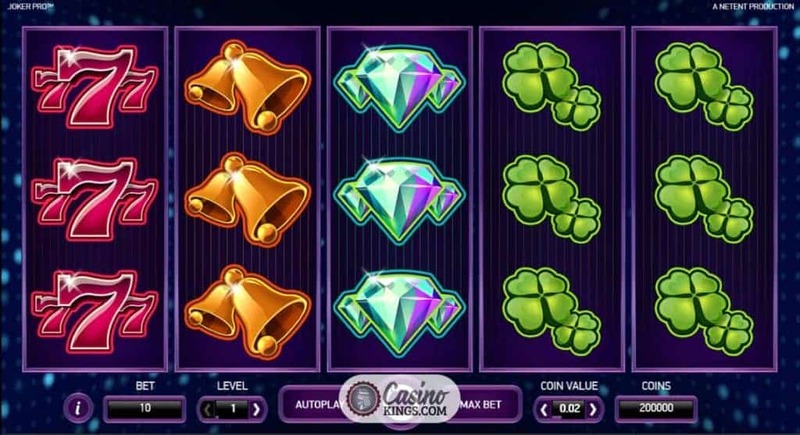 And in the Joker Pro Slot NetEnt has released a slot that combines this sense of humour with classic gaming symbols and true European dance house style. 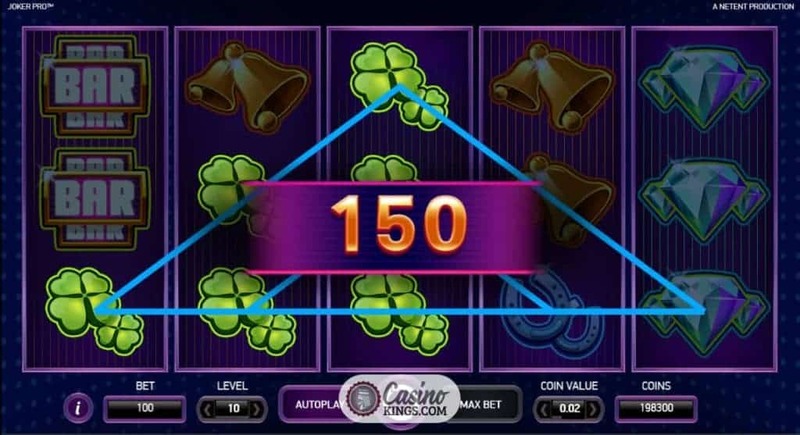 The result is a Wild, wacky, trippy five reel slot title played out across 10 pay-lines that hurdles along at breakneck speed and takes us on a slots ride that we will likely be able to see and hear when we close our eyes at night. Spinning Joker Pro’s five reels is like stepping into a European discoteque on a Saturday night and heading for the chill out slots room. 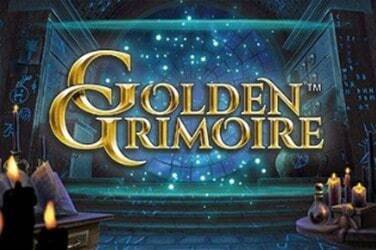 Flickering lights glitter around our reel case, trancy synth chimes us along. The vibe is futuristic, but the symbols are slots favourites. 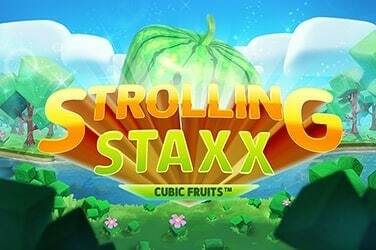 NetEnt has pulled off this kind of retro-futuristic feel before with aplomb in online slots such as Neon Staxx. In Joker Pro BARs, 7s and Diamonds make up our high symbols while Clovers, Horseshoes and Bells bring up the rear as low-payers. 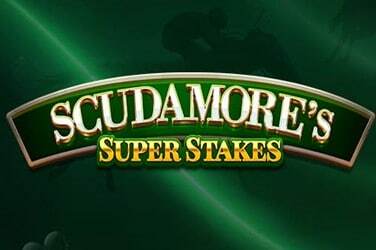 All symbols appear stacked, which boosts the potential for multi-line combos when we do land winning pay-lines. 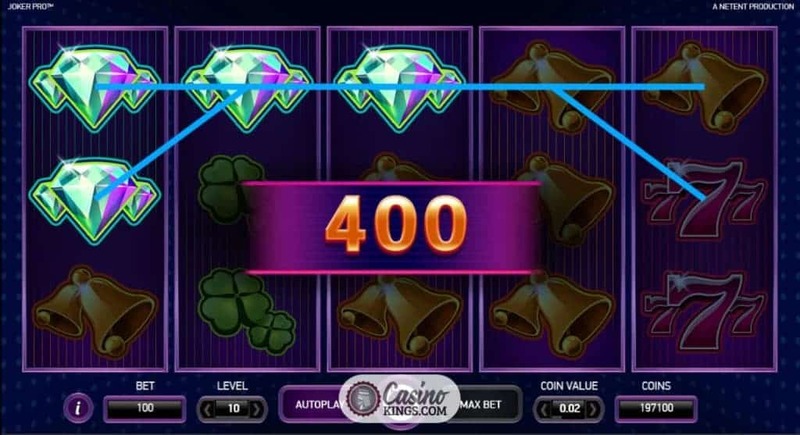 NetEnt has a reputation for creating online slots with bonus features built-into the base game. 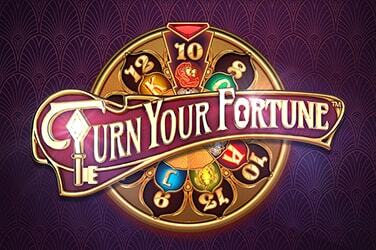 Joker Pro is like a smorgasbord of game-initiated bonuses. 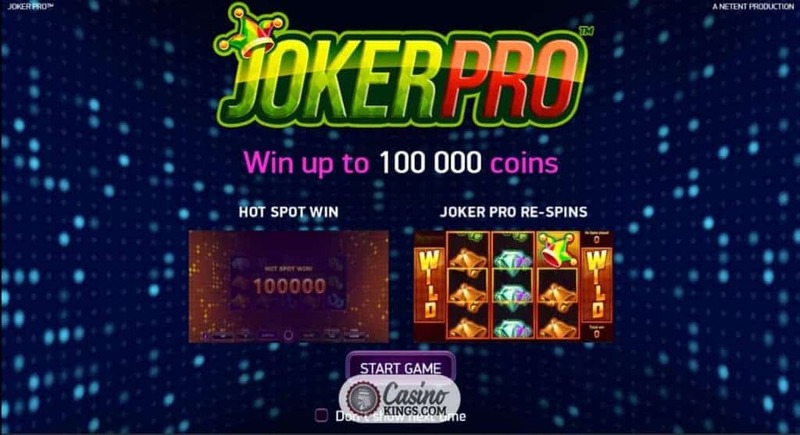 When we land just a single Joker Hat Scatter on reels 2, 3 or 4 in our main game we activate the Joker Pro Re-spins feature. Our reel set transforms. Reels 1 and 5 become smaller, fully Wild reels while the Joker Hat becomes Wild for the duration of one respin. 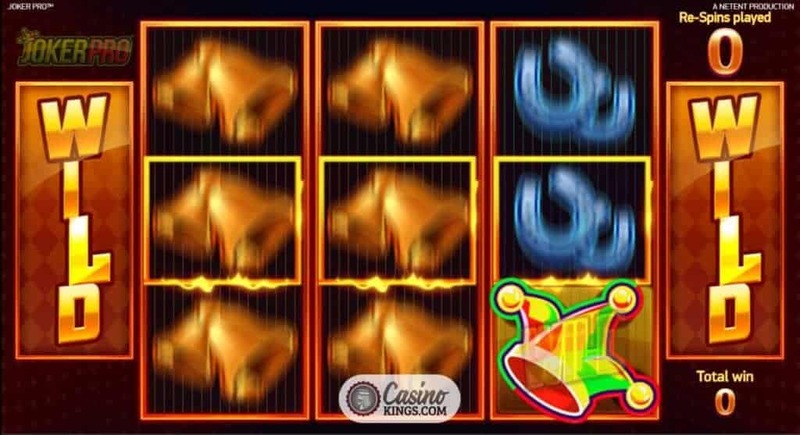 Should we land another Joker Hat Scatter during the re-spin, that Scatter will become WIld and trigger yet another re-spin. 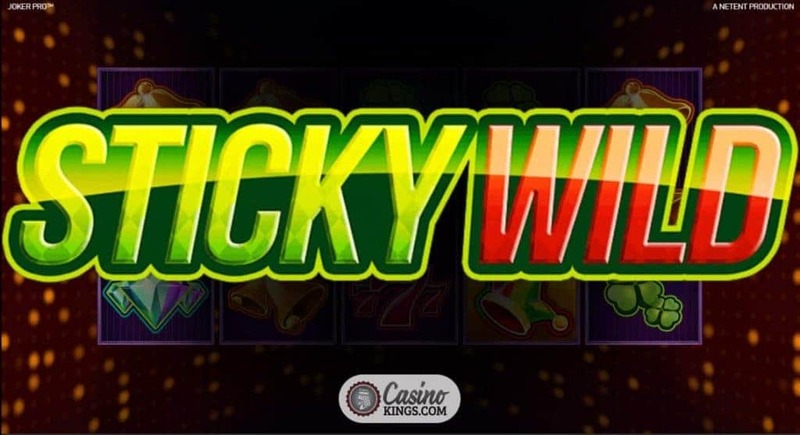 Even with a single Joker Hat Scatter/Wild present during the feature, that leaves us with three Wilds across our reels, boosting the potential of a five-of-a-kind win. Should we land three Wilds in the centre three “Hot Spot” positions we are dancing to the tune of the 100,000 jackpot and NetEnt can pump out as much Euro trance as it likes. 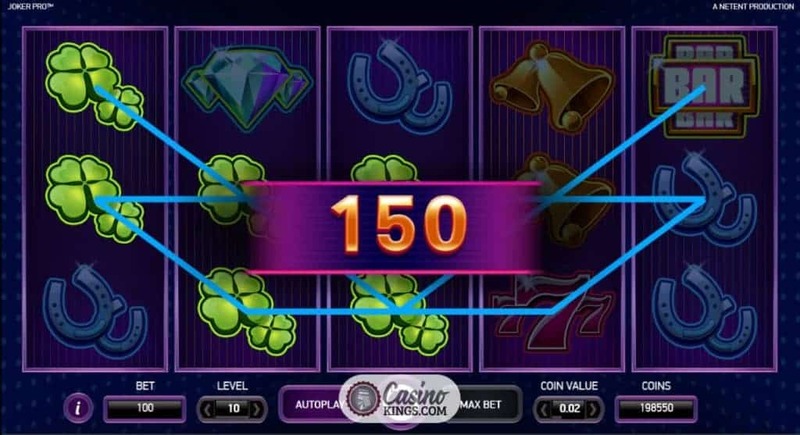 You might look at the game stats for the Joker Pro slot and with only 10 pay-lines – and not even 10 pay-lines that pay both ways as in some of NetEnt’s other 10 pay-line hits, such as Starburst – you might think you’ll give it a miss. But the juice for this title all flows from the Joker Pro Re-spins feature. Landing one of those with a couple of high symbols soon beats all the paylines or bonus features in the world. Or in the Euro-synth discoteque, in this case.